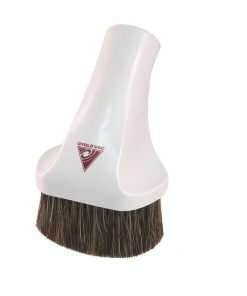 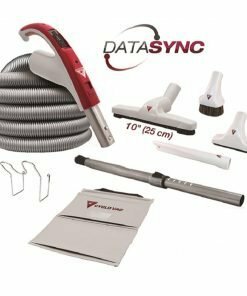 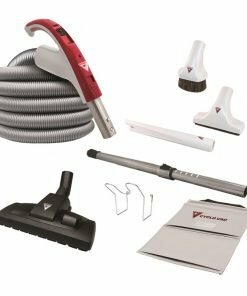 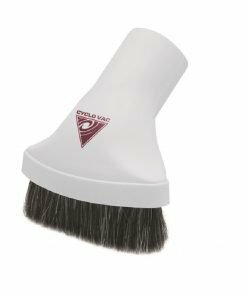 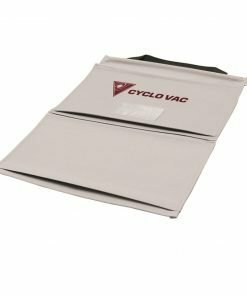 Super Luxe floor brush for central vacuum cleaner. 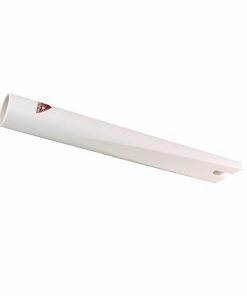 Width of 12 inches (30.5 cm). 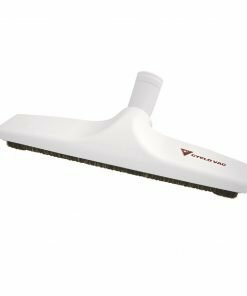 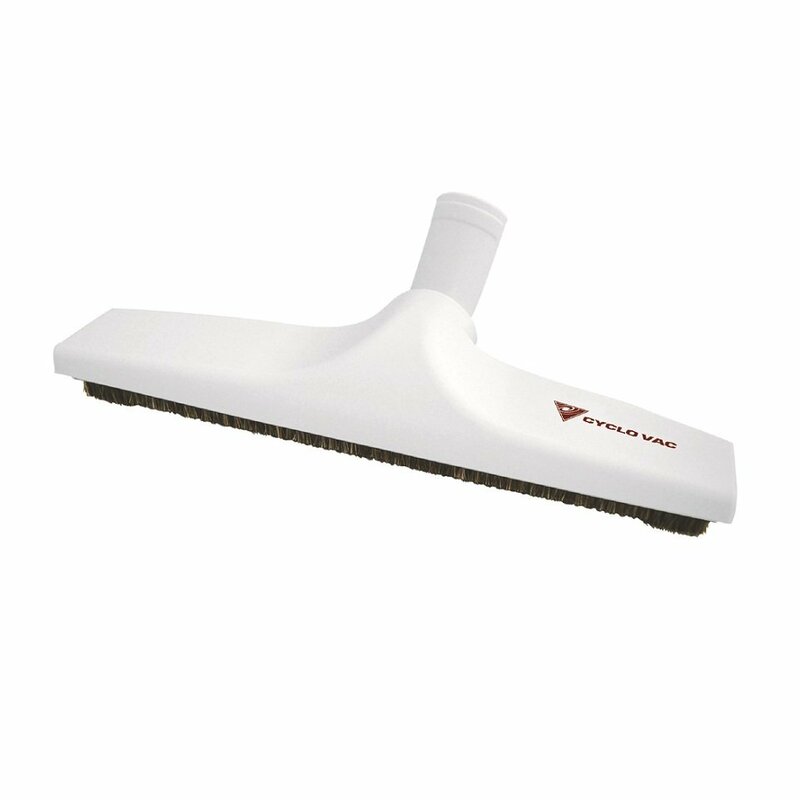 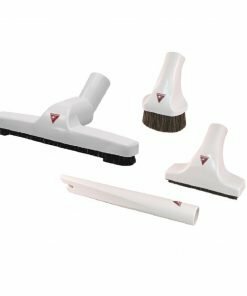 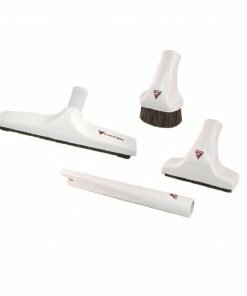 This floor brush fits onto any standard wand and has soft and dense bristle, for an efficient floor cleaning. 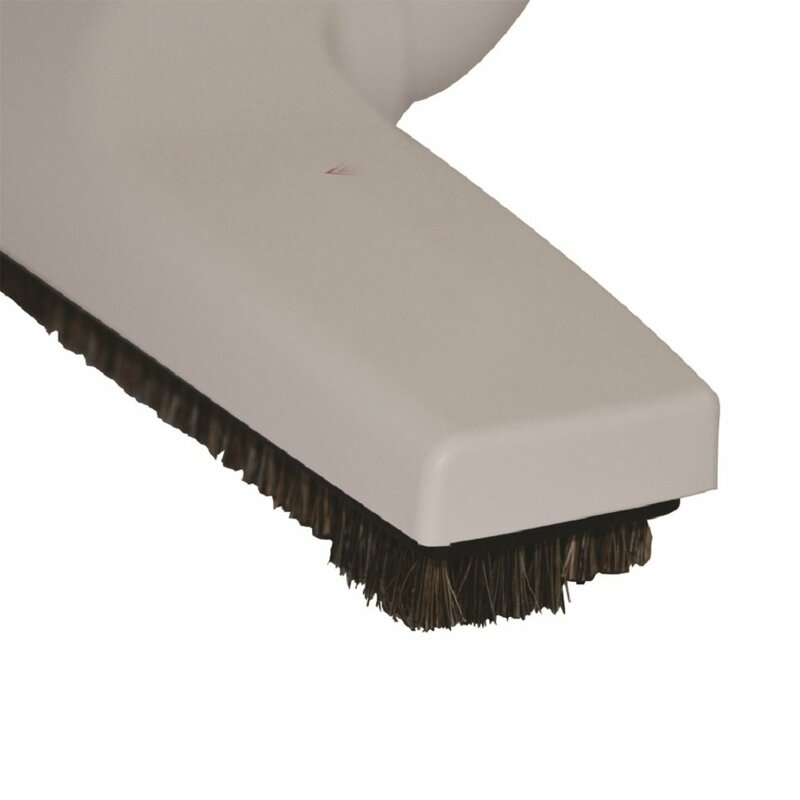 Bristle at both ends of the Super Luxe brush is longer to reach dirt or dust. 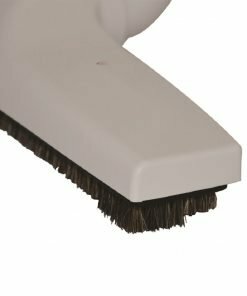 In the front of the brush, bristle is shorter, so detritus can be easily vacuumed.